How Did New Fairfield Area Public Schools Perform on Connecticut’s Accountability Report? The Connecticut State Department of Education (CSDE) released the 2017-18 results from the Next Generation Accountability System. The study is done to measure academic growth of the same students over time, and include indicators beyond test scores. You can find the full results of the study, and more information about the study on the CSDE’s data portal EdSight at http://edsight.ct.gov. This system takes a comprehensive look at both school and district performance based on a set of 12 indicators including academic achievement and growth, absenteeism, grade-level readiness, graduation, physical fitness and the arts. According to CSDE, the indicators help tell the story of how well a school is preparing its students for success in college, careers, and life. The system even moves beyond test scores and graduation rates and instead, provides a holistic multifactor perspective of the district and school performance while tracing a student’s growth over time. 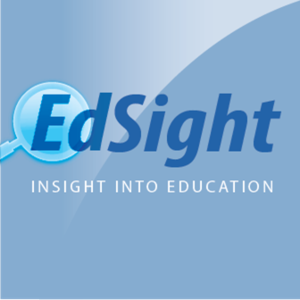 To learn more about Next Generation Accountability System, visit Connecticut’s interactive data portal Edsight here.